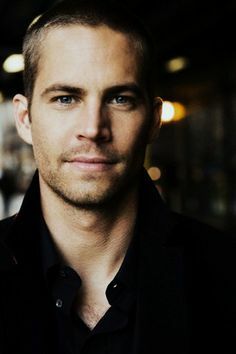 Earlier today, Fast and the Furious star Paul Walker died in car accident. He is 40 years old. Until his last breath, he reached out the needy, especially the victims of Typhoon Yolanda.